Osteoporosis Treatment: Is It Safe to Take Fosamax? If you have osteoporosis (weak, brittle bones), then you may have heard some negative stories about the osteoporosis medication Fosamax. Maybe, for instance, you heard that it doesn't build quality bone, that there is a risk of jaw demineralization, and that it's more harmful to take it than not. It's a controversial topic, so read on to learn more about what scientists know so far about the drug. Along with Actonel (risedronate) and Boniva (ibandronate), Fosamax (alendronate) belongs to a class of medications that are called bisphosphonates. They are the most commonly prescribed medications for the prevention and treatment of osteoporosis. These medications work by preventing the breakdown of bones and increasing bone density. And they decrease the risk of spine and hip fractures. The health risks of using Fosamax for a long period of time are still not completely clear. There have been reports that some people who take Fosamax have developed a serious condition called osteonecrosis of the jaw, a condition in which bone tissue in the jaw dies, causing pain and the possible collapse of the jaw bone. There is a lot of buzz about this on the Internet and it does sound scary. However, the condition is uncommon and almost all of the people who have developed the problem have some type of cancer that's related to the bone and have received Fosamax through a vein. Some doctors are concerned that over time Fosamax could make bones even more brittle, but this has not been proven. In short, it is not yet known whether getting off the drug for good or taking a temporary break from the medication is appropriate. Since the drug has a long half-life, after you take it for three years, the effects of the drug can last in your body for a long time. Future research will hopefully help medical professionals sort out the answers. In the meantime, it is important to discuss all the pros and cons of Fosamax with your doctor to figure out what's best for you. Making complicated health care decisions that may affect your well-being isn't easy, so take the following steps to help educate and protect yourself. 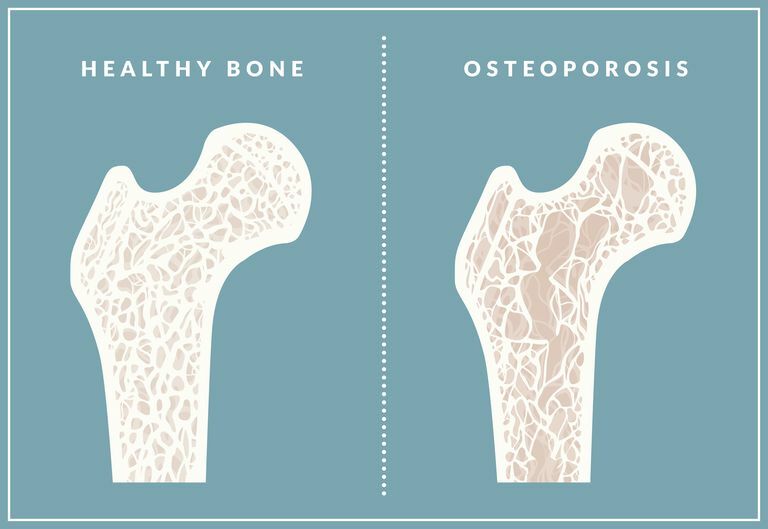 Read up on osteoporosis. Learn as much as you can about the condition. The National Osteoporosis Foundation provides excellent information for consumers about the prevention and treatment of osteoporosis, including safety tips on how to prevent fractures. Consider supplements. It is important that you get sufficient calcium and vitamin D in addition to any medication that you take. Ask your doctor whether taking supplements or adjusting your diet (or both) would be beneficial. Learn about other treatment options. Find out more about other treatment options besides the class of drugs that includes Fosamax. You should discuss this with your primary care physician. Know Fosamax's side effects. If your doctor advises you to stay on Fosamax, make sure that you learn about the medication’s side effects. Although the chances of developing any problems with your jaw are small, you should be aware of this potential complication and immediately let your doctor know if you have any swelling or pain in your jaw.